Dennis Burnett is a photographer based in Austin, Texas who specializes in food, editorial, and portraiture photography. : Dennis Burnett is a photographer based in Austin, TX who shoots editorial, still life and portraiture. 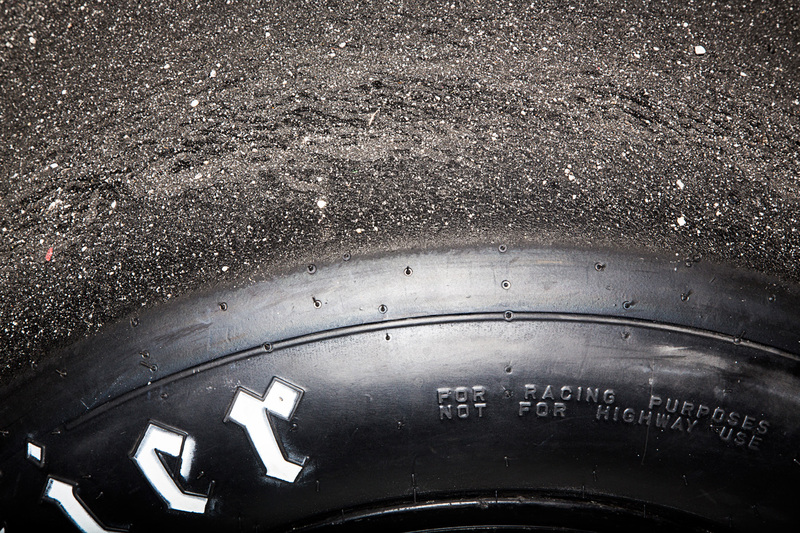 : Photography Detail of Racing Tire during Race. Photography Detail of Racing Tire during Race.